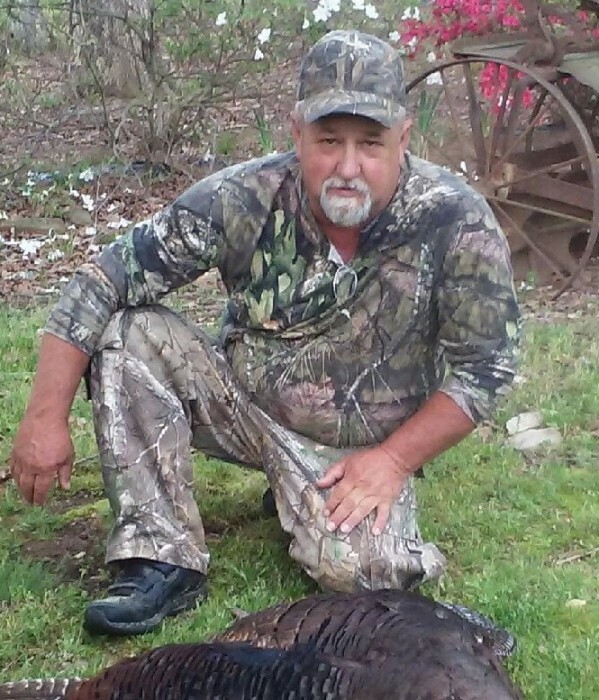 Ricky Junior McGhee, a native of Granville County, passed away Monday, August 27, 2018. He was the son of the late Harold and Sarah Ann McGhee. A celebration of life will be held at his residence, 5742 Hobgood Rd., Rougemont NC 27572 on Saturday, September 1, 2018 at 1:00 PM. Surviving are his wife, Cindy McGhee of the home, two daughters, Salina McGhee and Crystal Munck, two sons, Daniel McGhee and Chris Hite, a brother, Curtis McGhee, five grandchildren and one great grandchild. He was preceded in death by a brother Randy McGhee.